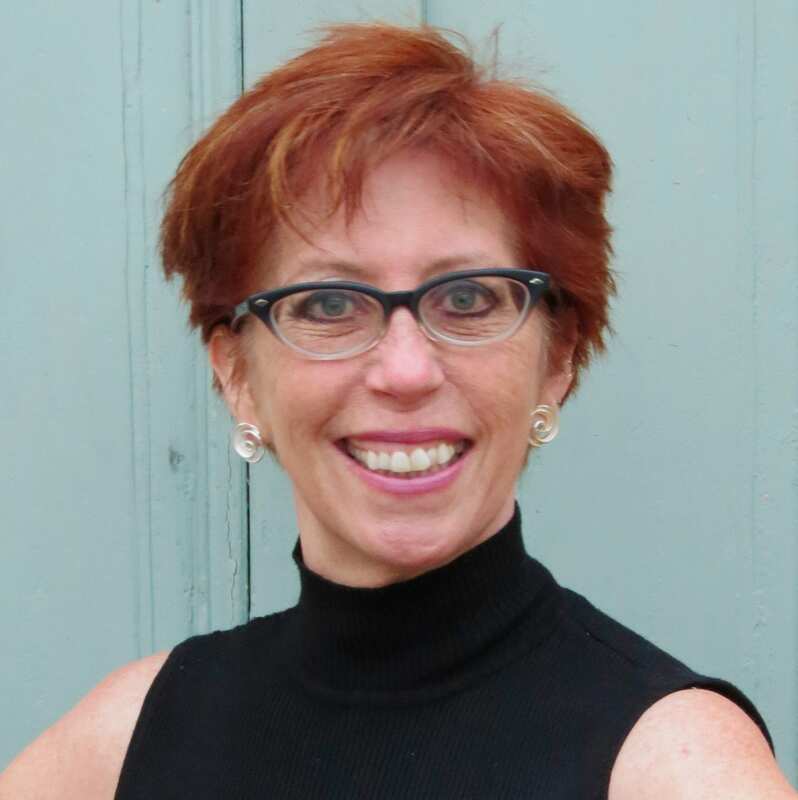 Today we’re thrilled to welcome Tara from The Elementary Math Maniac to the blog to share the second part of her interview with Julie McNamara, author of Beyond Pizzas & Pies and Beyond Invert & Multiply. You can read the first part of the interview on her blog. How did you go from being a PE teacher to being one of the leading experts on teaching elementary mathematics? Wow – I almost forgot about teaching PE! I started teaching when my oldest daughter was a toddler and wanted a part-time position. I’d been a gymnast in school, and had coached gymnastics, so a part-time job teaching PE seemed like a good fit. As I shifted into being a full-time classroom teacher I became very interested in teaching math and found that when I focused on conceptual understanding and student agency, my students not only learned a lot but enjoyed themselves in the process. It was in graduate school at UC Berkeley that my focus on the teaching and learning of fractions solidified. I found it fascinating to consider how students were making sense of instruction and how it sometimes differed from how and what their teachers thought they were understanding. My friend (and co-author) Meghan Shaughnessy and I conducted a study to further explore this issue. I had the great good fortune of joining the team at Math Solutions shortly after finishing my doctorate and that’s where the idea for the first book was born. I certainly don’t consider myself an expert – thanks for that, though! I am still learning and really love meeting other educators and continuing to explore these ideas. What advice would you give to a teacher who is new to teaching fractions or might be teaching fraction content that he or she does not have a deep conceptual knowledge of? One piece of advice is to remember that learning to teach (just like learning anything well) is a long and often messy process. That said, focusing on big ideas/principles that will support students as they progress through the years is really important. Issues like the importance of equal parts, understanding benchmarks like ½ and ¼, understanding whole number equivalents (n/n), and focusing on fractions as numbers, are all good places to start. With a challenging topic like fractions it’s tempting to think that teacher-led direct instruction is the only way to support students’ learning. Try not to fall into this trap! Engaging students in reasoning activities like number talks and estimation tasks are amazing ways to build your and your students’ understanding in deep and flexible ways. Lastly, don’t be afraid to talk with your colleagues. Starting a book study or reviewing student work together can benefit you, your students, and your entire school community. 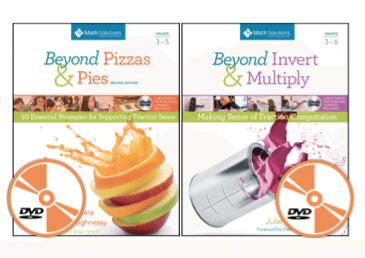 Head over to The Elementary Math Maniac to read the rest of the interview and enter to win copies of Beyond Pizzas & Pies and Beyond Invert & Multiply!